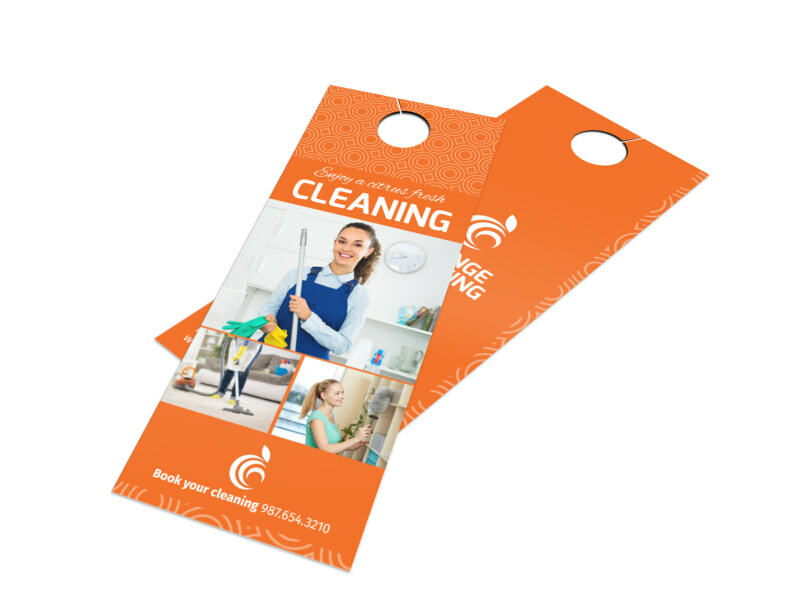 Customize our Orange House Cleaning Door Hanger Template and more! Send a personable message to homeowners in the area to let them know that you offer expert house cleaning services using this custom door hanger. 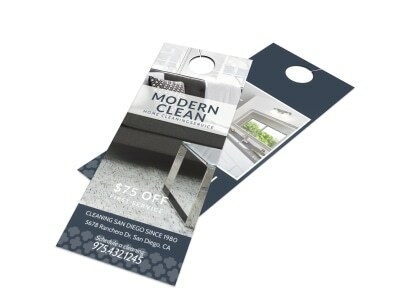 Choose your favorite color theme and add catchy images and text to ensure potential clients take notice when you leave your door hanger on their door. Bring your design to life with just a few minutes time and a click or two of your keyboard. Begin now.